LaurensvanDuijn 08/08/2014 03/10/2015 No Comments on Close Encounters Of The Drone Kind! 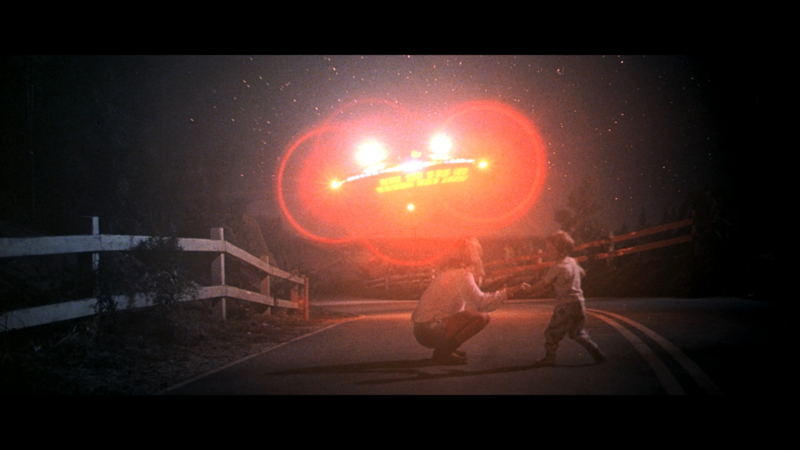 I’ve always loved the aesthetic of the movie Close Encounters of the Third Kind. I love how they used lights to imply the shapes of the UFO as opposed to spelling it out for the viewer. So I figured I would try to recreate a similar vibe with the DJI Phantom and see what would come of it. I attached some lights that I bought from Home Depot and shot some long exposure shots of the phantom flying around. I then brought them back into the computer and created some cool patterns in Photoshop. Below are some of the comps I mocked up. I want to strap the worlds brightest flash light to it next and see what happens. Maybe fly it through a forest like a UFO with a tractor beam.